Relay For Life is a powerful event that joins a community in the fight against cancer. By raising funds and awareness for the American Cancer Society, together we can create a world with more birthdays! Support the movement by joining today! 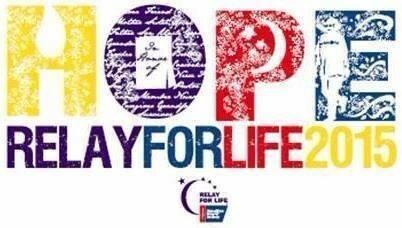 Register for the event online at www.relayforlife.org/tcnj by joining an existing team or creating your own!